Across the best part of a decade, Photomatic has established itself as a unique and trusted supplier of bespoke booths to diverse venues across the UK. 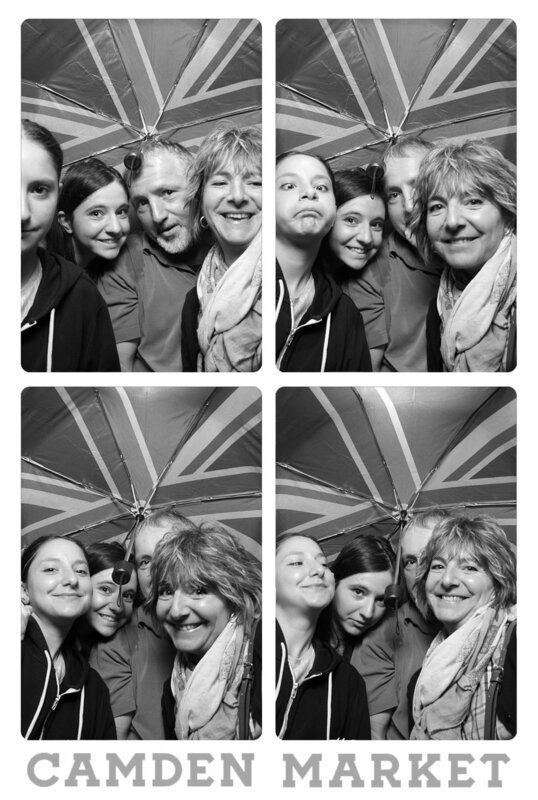 By combining studio-quality portraiture with all the fun of a retro-styled booth we have attained a huge and devoted customer base and an ever-evolving status a firm favourite with families, tourists, young and old. Needing no deposit or financial input from you, simply leave it to us to supply and install a beautiful vintage-style cash and/or card operated booth in your premises and enjoy the extra takings it attracts. The functionality and cleanliness of all of our booths is regularly maintained by a fully trained team who are also on hand for callout repairs and advice at no extra cost to yourself. Is there an area in your shop or venue which could be put to better use while generating extra income? Installing a Photomatic booth can encourage regular and returning footfall as well as bringing an added dimension of fun to your premises. Ideally suited to social media by its very nature, new evidence of the enduring and escalating popularity of Photomatic and our retail and hospitality partners can be found on Instagram daily. Photo strips designed by us to contain your own company logo can be viewed globally this way, providing a supreme boost to your brand awareness. 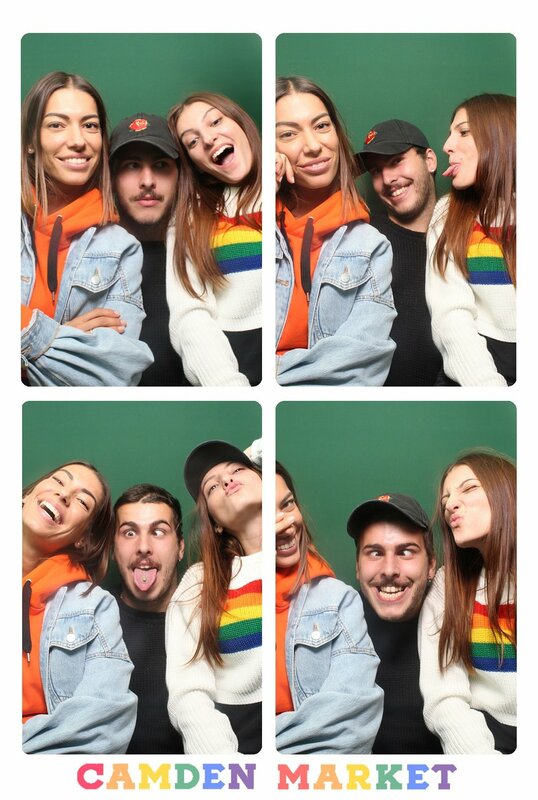 The appeal of Photobooths is timeless and site-specific, and we know from years of experience how incredibly popular they are across a huge spectrum of the public. Additionally; ours are expertly hand built according to your requirements and, by way of a unique and now renowned selling point, we provide a professional quality image unmatched by other booths.